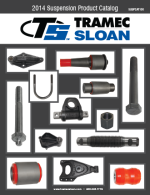 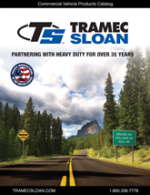 Tramec Sloan’s catalogs showcase our expansive product lines. 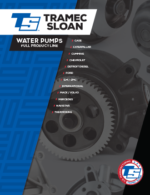 Click on the images below to view and download them. 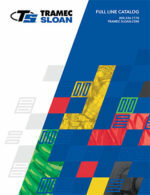 You may also contact Customer Service to order physical copies. 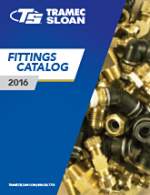 Full Line Catalog - NEW! 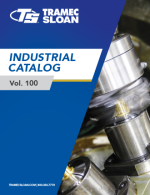 Previous versions and out of print catalogs for reference only.